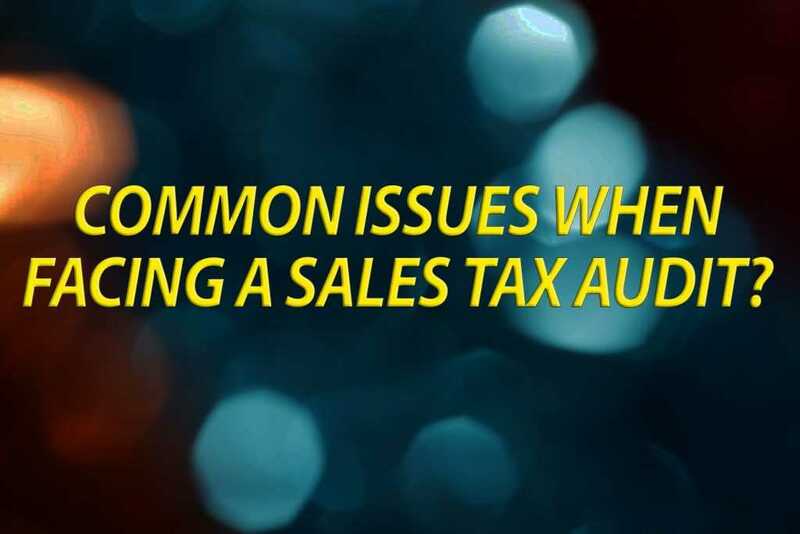 What is required of all California sellers in regards to sales tax?Tax Attorney What is required of all California sellers in regards to sales tax? For the purposes of California state sales tax, the term “sale” is defined broadly. Any “transfer of title or possession, exchange, or barter, conditional or otherwise, in any manner or by any means whatsoever, of tangible personal property for a consideration” is considered to be a “sale” for tax law purposes. Rev. & Tax Code Section 6006(a). While the definition for a “sale” is already expansive, the judicial interpretations found in case law expands what is considered to be a sale even further. «« How do I apply for a sellers permit?